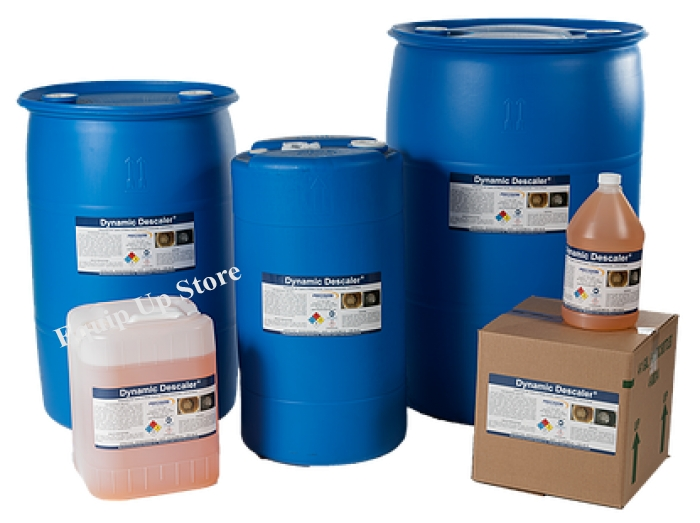 What is a descaling solution? Source your Equipment needs in one place: Start receiving and stop Buying. Let experts work for you!